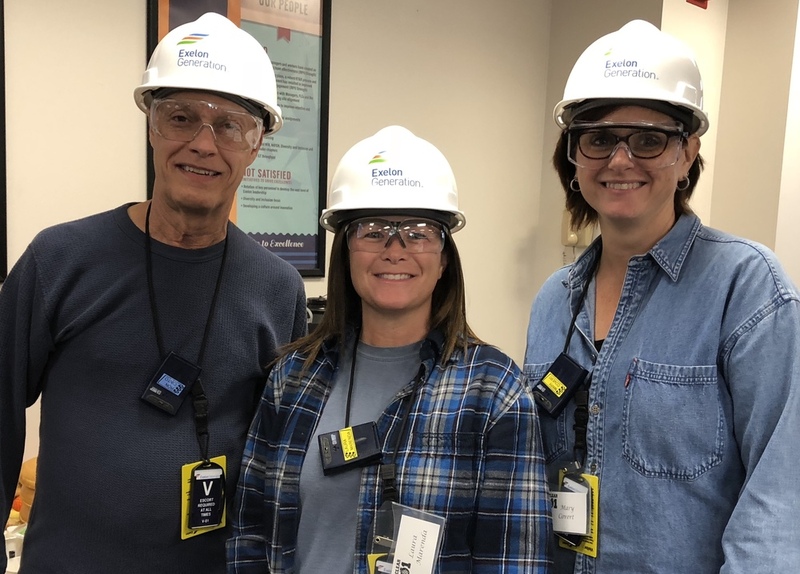 LaSalle County Generating Station cordially invited local area teachers for their annual Nuclear 101 program and plant tour on Friday, September 28. The goal was for teachers to understand the station’s day-to-day operations and safety components as well as an overview of the station’s performance and current topics of interest. 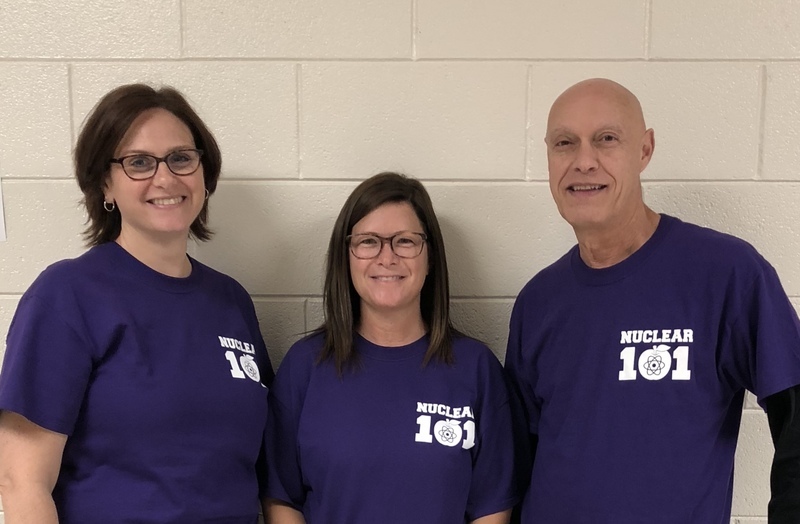 South Campus Science teachers Mrs. Covert, Mr. Cinto, and Mrs. Marenda participated in the days events which included a simulator demonstration, hands-on-activities to share with students, tour of the facilities and presentations. Lesson plans and career opportunities in Nuclear science were also provided to teachers for use back in the classroom. The program was hosted by The North American Young Generation in Nuclear (NAYGN) and US Women in Nuclear (US WIN).